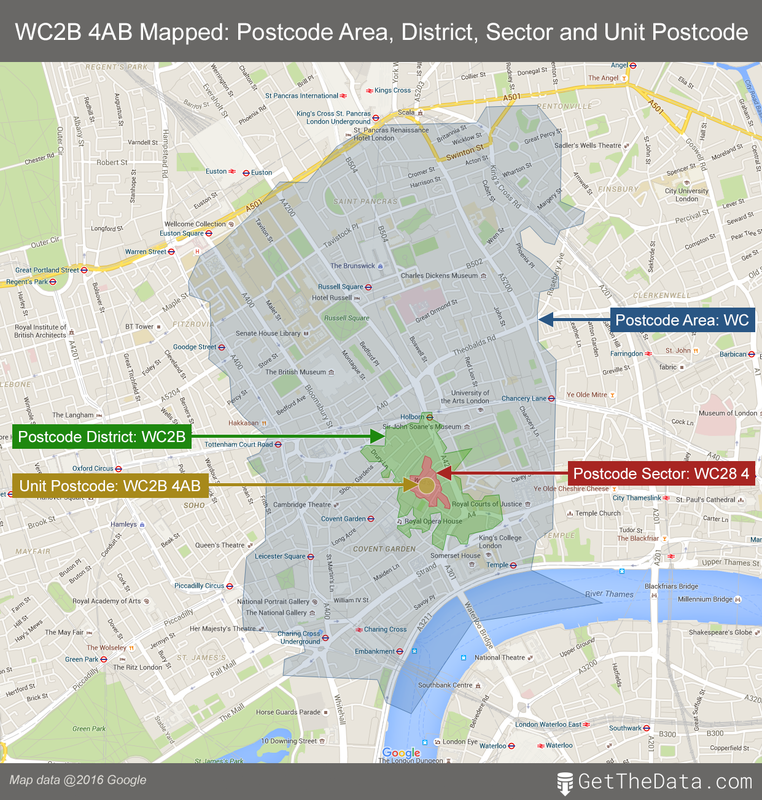 Open Postcode Geo is a postcode dataset and API optimised for geocoding applications. You can use Open Postcode Geo to geocode a dataset, geocode user input, and therefore build a proximity search. Data is derived from the ONS (Office for National Statistics) postcode database and is free to use, subject to including attributions to ONS, OS (Ordinance Survey) and Royal Mail. Information is also provided on a range of topics, including education, health, crime, business, etc. Postcodes can be entered at area, district, sector, and unit level - see Postcode map for the geographical relationship between these. Pubs in Calderdale, including address and position in both eastings and northings, and latitude and longitude.